Airplane Mode is a feature built into your iOS devices that makes your devices airplane friendly by disabling all the wireless radios that could be a nuisance to on-board plane equipment, but it can also be used to increase your battery life. 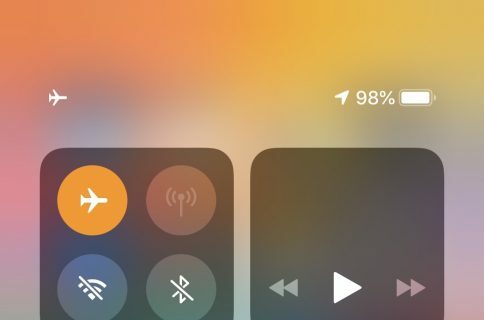 Since the wireless radios are put to rest when your device’s Airplane Mode option is enabled, you’ll burn through less battery on a single charge with the feature turned on, and this is basically the idea behind a new jailbreak tweak dubbed Airplane Enhancer+. 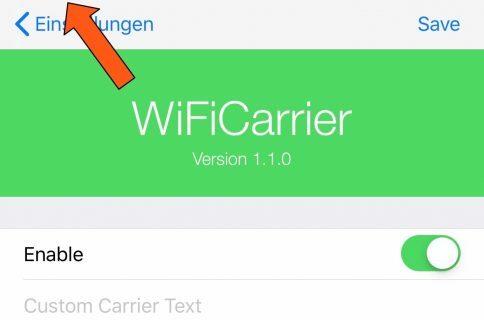 Because Airplane Mode is something you can use for a number of things, whether it’s boarding an airplane or saving power, a clever iOS jailbreak developer has thought up a way to use the feature on demand without going through the hassle of toggling it on and off all the time. Airplane Enhancer+ basically turns Airplane Mode into a power-savings tool that can be configured on a very unique schedule or configured based on your device usage. For example, you could set Airplane Mode to remain on for 55 minutes every hour, and off for 5 minutes every hour, in order to allow for notifications once every hour throughout the 24-hour day. 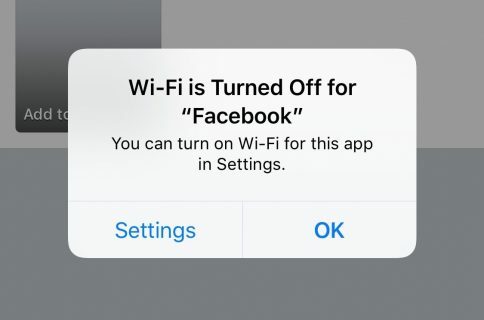 Alternatively, you might prefer to have Airplane Mode turned off until you open specific apps, such as the Phone app, or other internet-based apps. Either way, Airplane Enhancer+ comes with all the customization features you will need to configure Airplane Mode in a convenient way for your own use. As far as battery savings goes, since internet usage is a huge part of your device’s battery consumption, you will notice gains in battery life; there’s no doubt about it. When you’re ready to use Airplane Enhancer+, just toggle it on from the preferences pane in the Settings app. When you do, it’ll start to work its magic. Under the apps that deactivate Airplane Mode, you can turn on any app that you wish to have Airplane Mode disabled for when opened. So, if you want to make a Phone call, you might want to have Airplane Mode disabled when launching the Phone app, for example. Under the apps that lock override, you can turn on any app that will keep Airplane Mode disabled as long as the app is running in the background. This might be useful for apps that need to run in the background while the device is locked, such as music-streaming apps like Apple Music or Spotify. 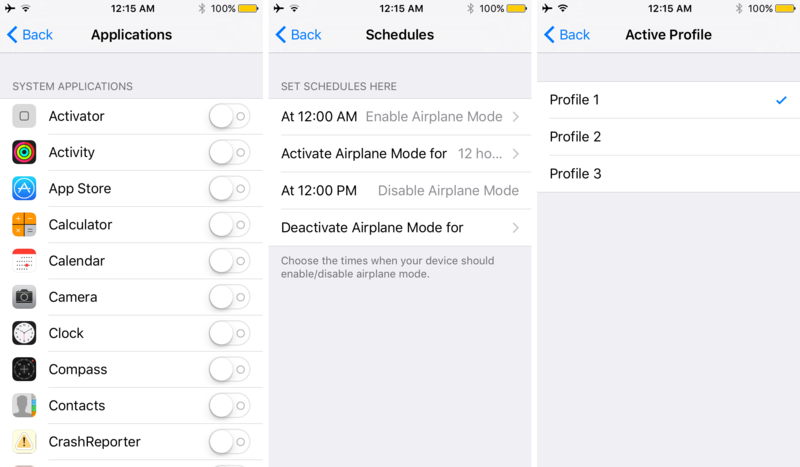 The scheduling features are also really useful, because you can choose times throughout the day when you want Airplane Mode to stay enabled, and then choose specific times throughout the day when it’s okay to disable Airplane Mode so the device can actively check for notifications. Lastly, the profiles will allow you to have up to 3 settings configurations. This may be useful if your schedule is constantly changing. You may want to configure a profile for when you’re at work, a profile for when you’re off at home, and a profile for the weekend – each will have its own settings tied to it. 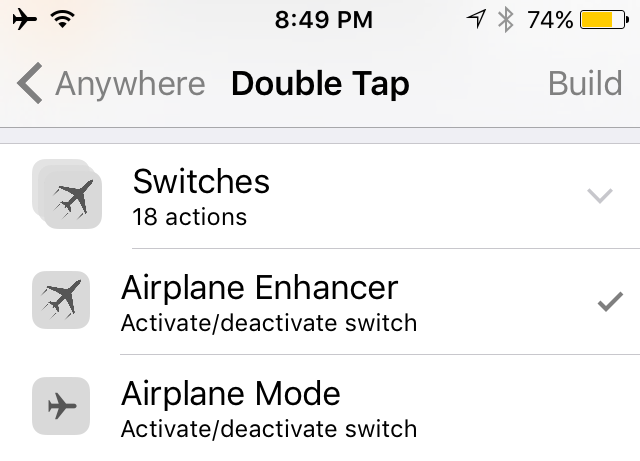 The tweak also integrates with Activator via Flipswitch and will allow up to 55 minutes of Airplane Enhancer activity every hour, and shut it off for 5 minutes every hour. This will let your device refresh for notifications every hour at least once. This tweak is for those of you that want battery life over performance. You, of course, have the option to check for notifications manually, or to use Flipswitch to let notifications pile in every hour with a timer. I think this tweak is a great way to extend your battery life if you’re desperate to gain more, but do keep in mind that you use your iOS device for internet-based activities a lot, or rely on notifications, this may not be the tweak for you. That said, there are people out there who are much more serious about their battery life than I am, and this tweak may fit those needs more so than mine. How desperate are you for additional battery life? If you’re jailbroken, give Airplane Enhancer+ a try. It’s available for $2.99 in Cydia’s BigBoss repository and it might just be all the help you need to keep your device alive for a day. What are your thoughts about Airplane Enhancer? Share in the comments!